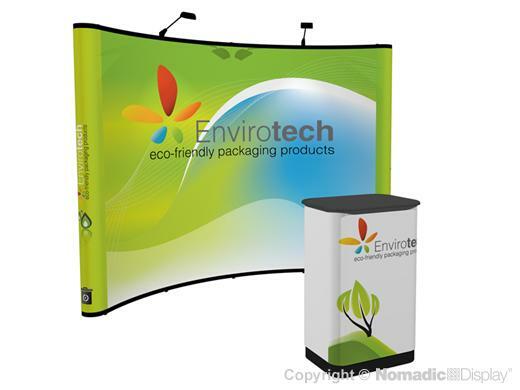 Instand® is an ultra light weight solution offering high impact trade show graphics. It is also scalable to grow right along with your business needs and deliver a life-long return on your trade show display investment. Instand is truly unique in its ability to blend seamlessly with other Nomadic systems to form larger selling environments.